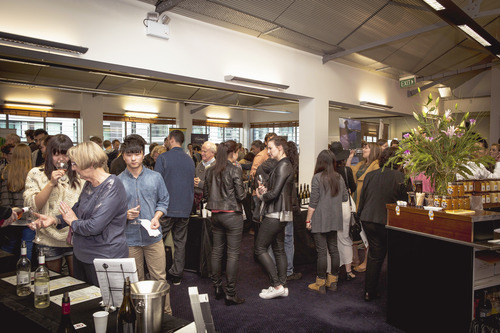 Over 600 hospitality trade and wine and food lovers attended our inaugural event includes 17 contestants for the New Zealand Sommelier of the Year, Junior Sommelier of the Year and Wine Professional Sommelier Year and 25 elite New Zealand wineries. 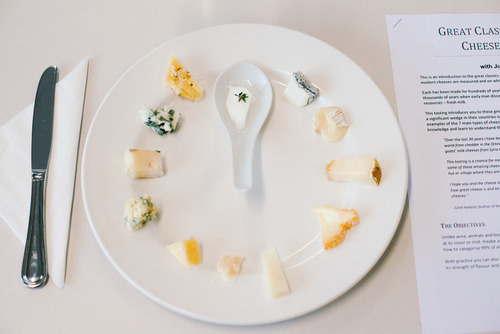 Our W&F Wine and Food Celebration will run again in September, 2015. Our Viaduct Room is transformed with the bar from Hay’s just to the right of this photo. 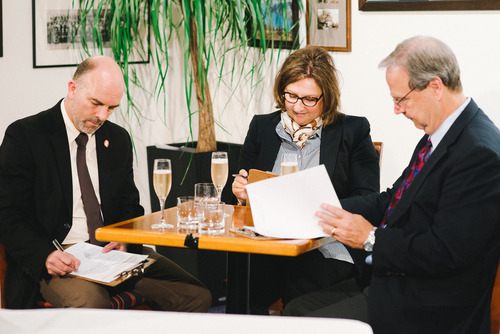 Master Sommelier Cameron Douglas, Restaurateur Therese Herzog and Tim Hanni MW judging the practical component of the competition. 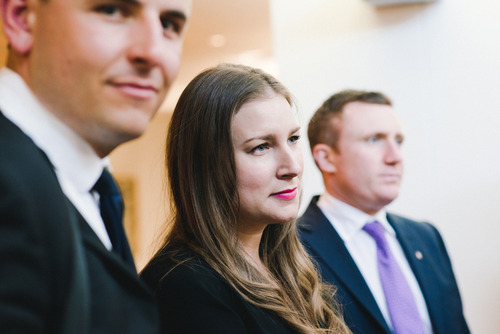 The goals of the competitions are to foster professionalism, career development and on-going training within hospitality. 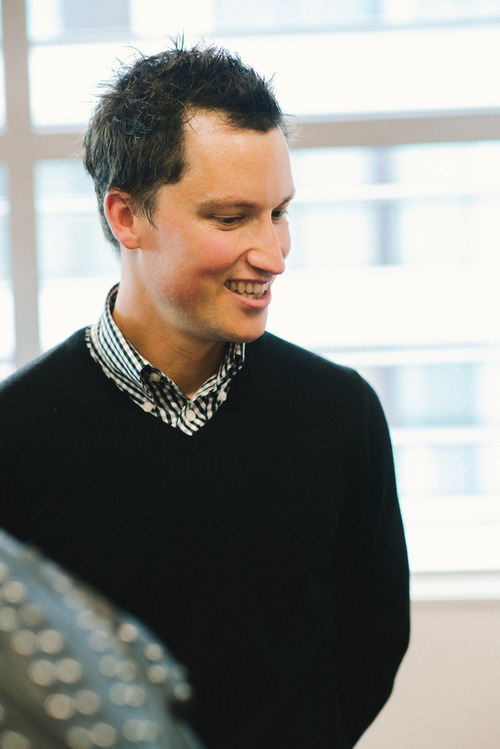 A travel grant of $200 enabled a people to travel to Auckland from around New Zealand. 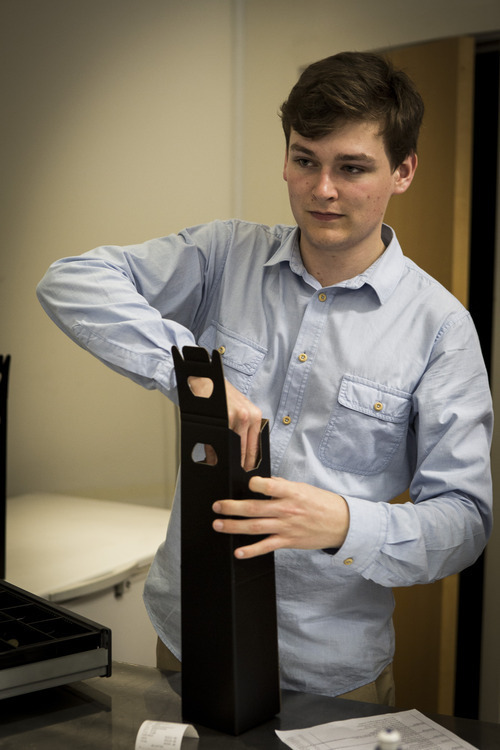 We are grateful for the industry sponsorship and support for the competition prizes. 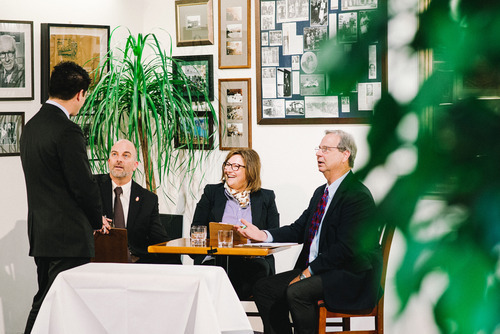 Meg Abbott-Walker, sommelier of Masu Restaurant, SkyCity. 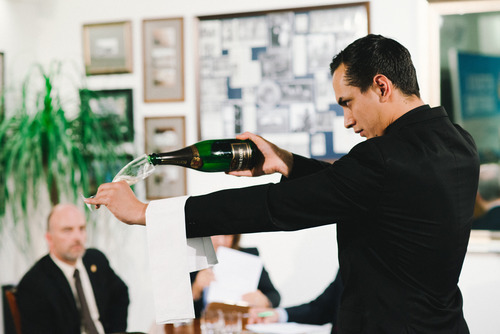 Pouring Louis Roederer Estate before the judges. 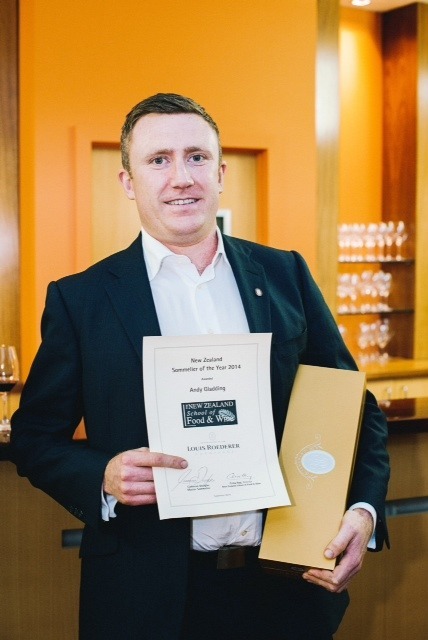 Andy Gladding, winner of the New Zealand Sommelier of the Year. 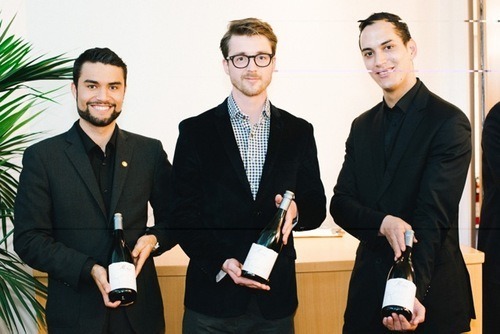 Jared Svedlund from The French Cafe, Junior Sommelier winner, Oliver Carr, Keefe Robinson-Gore from the George Hotel, Christchurch. 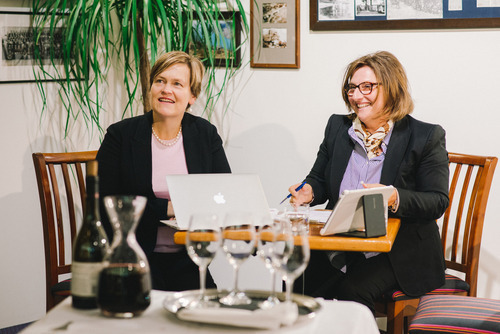 Celia Hay and Therese Herzog evaluating the sales pitch of wine professionals. 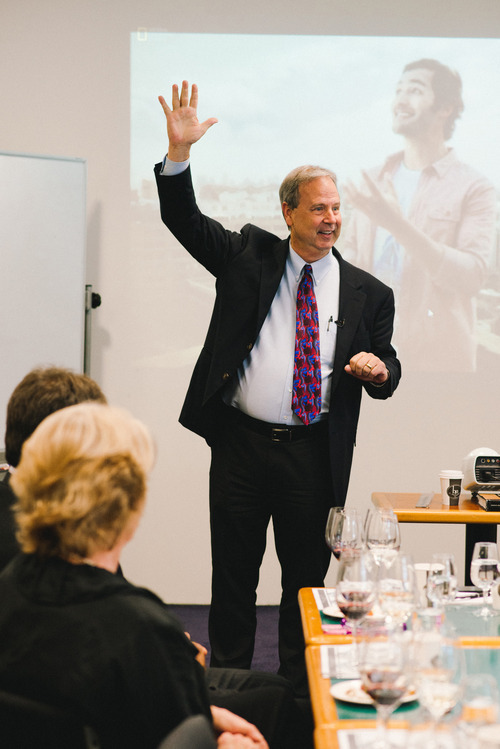 Brian Shaw from Amisfield presents a Pinot Noir pitch during the competition. 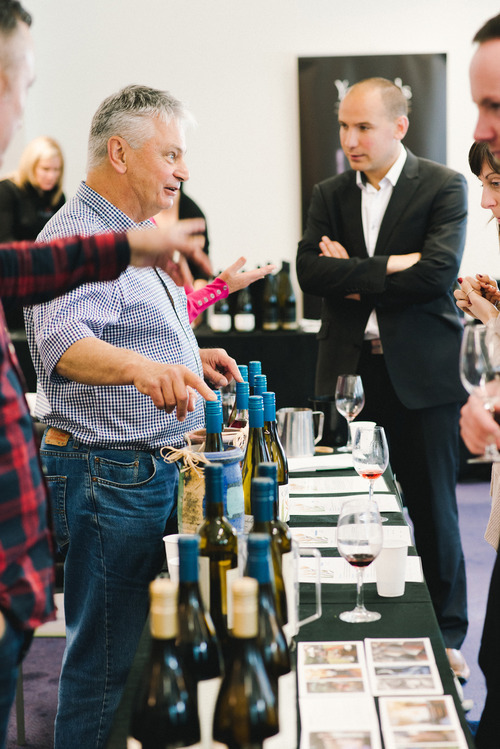 This award recognises excellence in New Zealand wine knowledge for outstanding candidates working in wine sales, retail, cellar door or wine distribution sectors. 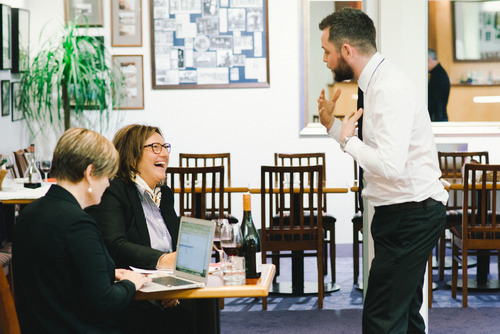 We encourage entries from candidates who wish to develop their wine skills and progress to more senior positions in their chosen field. 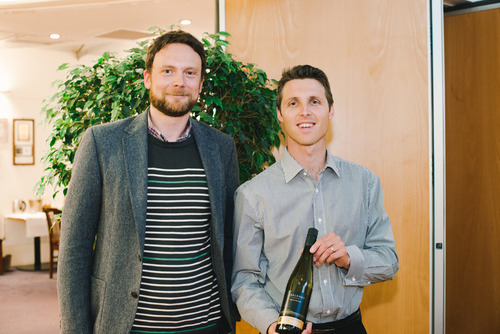 Alexis Robin, Winner of the Young Wine Progressional with Ralf Kleinsgorge, Yealands Wine Group Regional Manager. 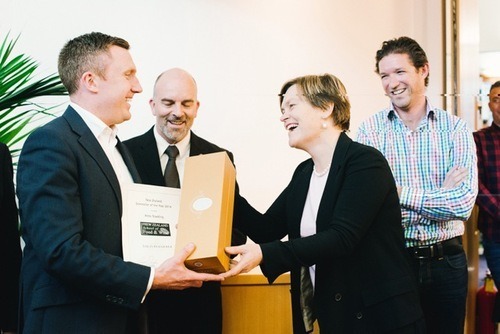 NZ Sommelier of the Year winner Andy Gladding from The French Café, Auckland being presented with a bottle of Louis Roederer Crystal, Cameron Douglas (Master Sommelier and Head Judge), Celia Hay, Ben Longhurst (Sponsor Eurovintage Distributors). 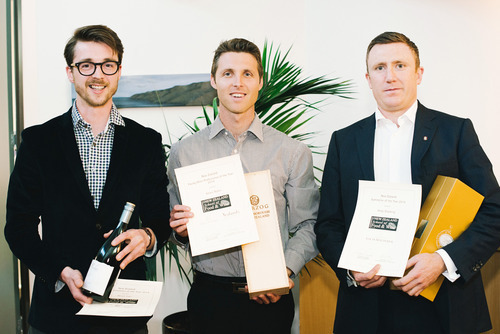 NZ Junior Sommelier of the Year winner Oliver Carr (student at Lincoln University and former manager of Shed 5, Wellington) Alexis Robin, Winner of Young wine professional (Cellar door Mount Difficulty, Central Otago), NZ Sommelier of the Year winner Andy Gladding from The French Café, Auckland. 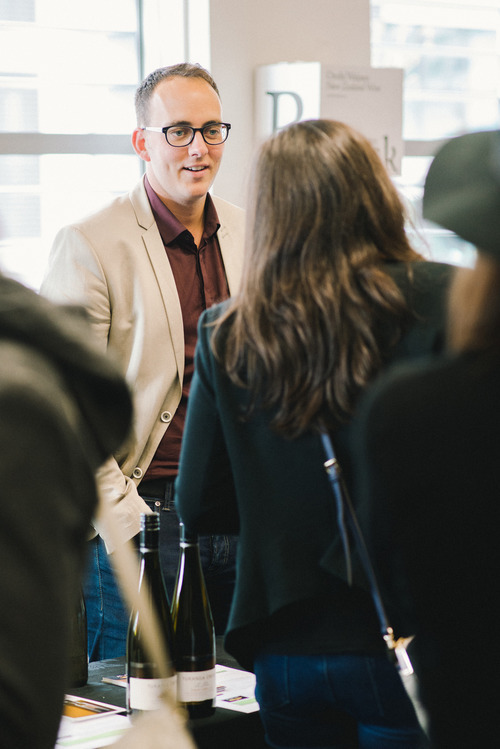 Guest presenters included Tim Hanni Master of Wine from California, well-respected wine judge Bob Campbell Master of Wine and Juliet Harbutt, Cheese expert from London. 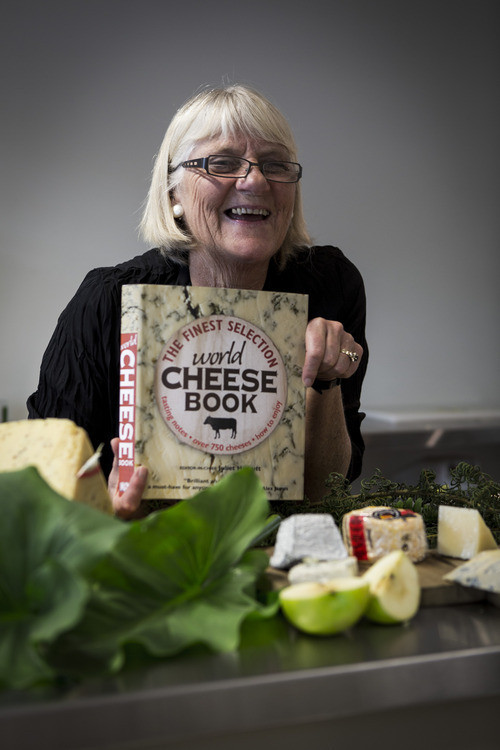 Juliet Harbutt and her fabulous book on World Cheese. 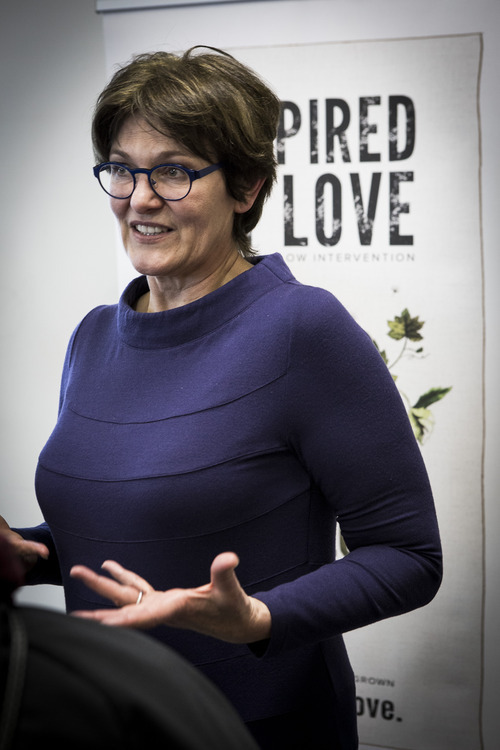 Raffaela Delmonte tasting freshly pressed New Zealand extra virgin olive oil. 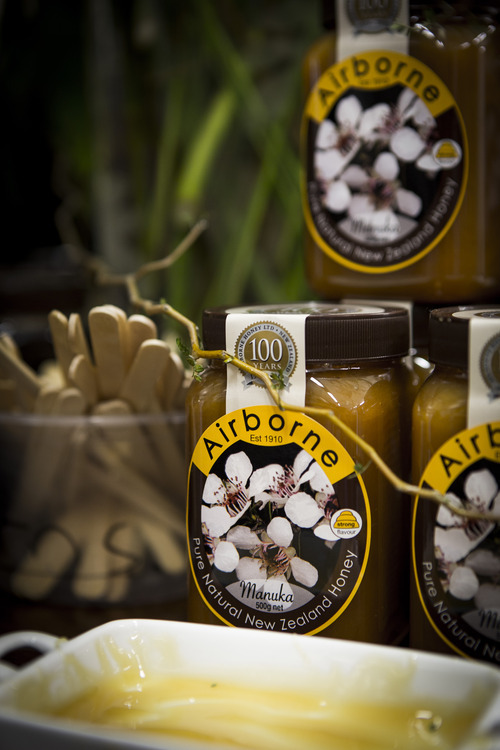 Airborne Honey captivate our guests with their honey sourced from New Zealand native flowers. 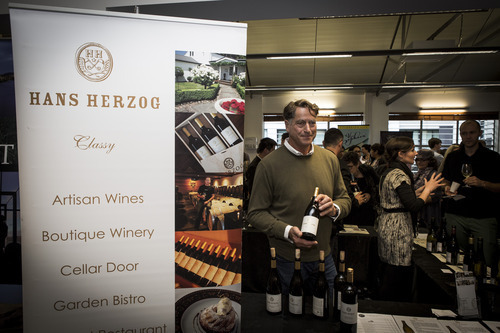 Twenty-five outstanding winegrowers, many of them certified organic, presented their wines at our public tasting held over two days. 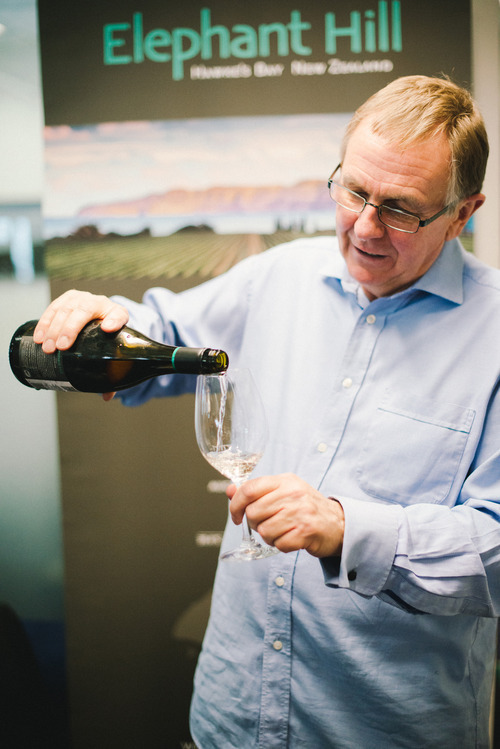 Hans Herzog pouring some of his delicious and celebrated Viognier with Hollis Giddens from Valli wines behind him. 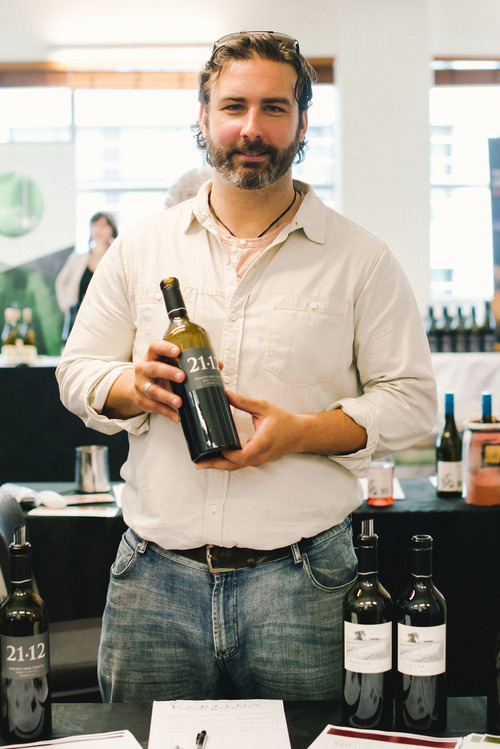 Steve Olley from Elephant Hill. 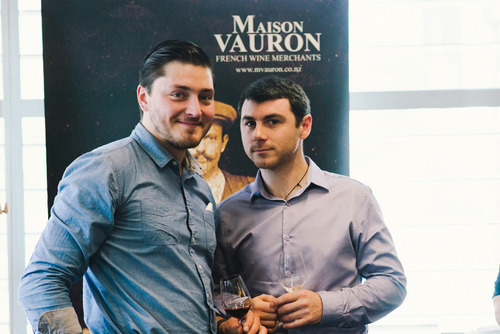 The boys from Maison Vauron pouring Chablis. 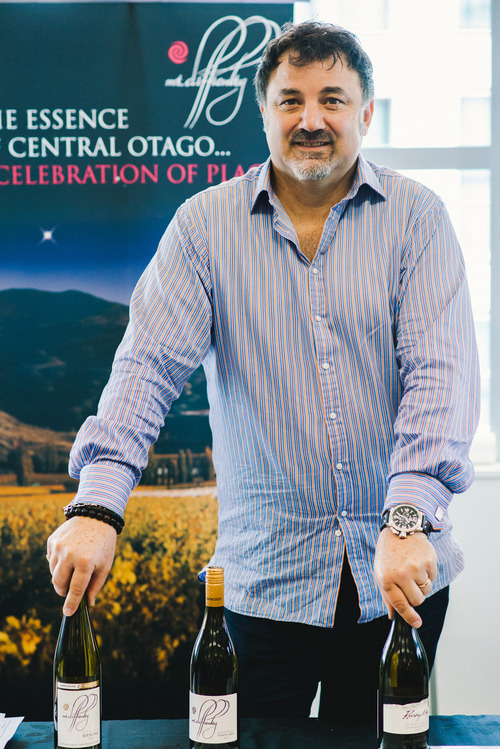 Ed Donaldson from Pegasus Bay. 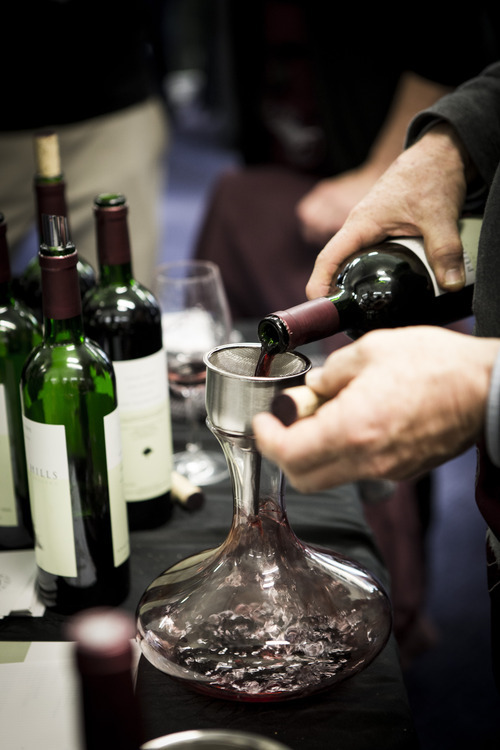 Decanting Puriri Hills Pope Vineyard 2008 - blend of Bordeaux grapes. 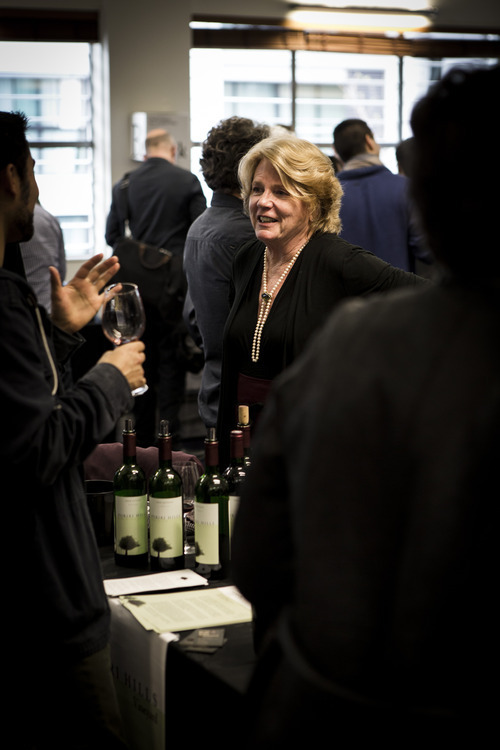 Erica Crawford discussing Loveblock’s organic wines. 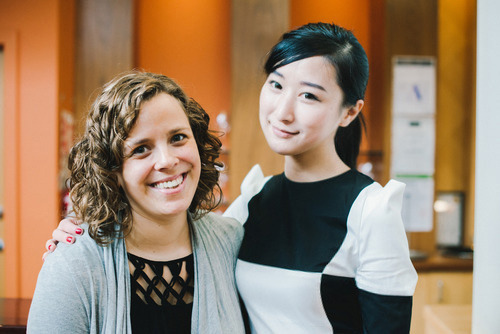 Important helpers Jenny Rothenberg and Cecilia Lee. 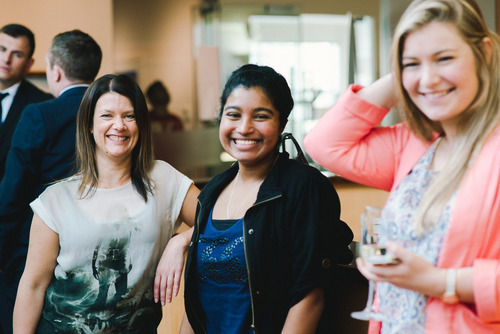 More Important helpers Sarah Whitehouse, Lutonia Naicker and Sarah MacIntyre. Great to have Mount Difficulty on board. 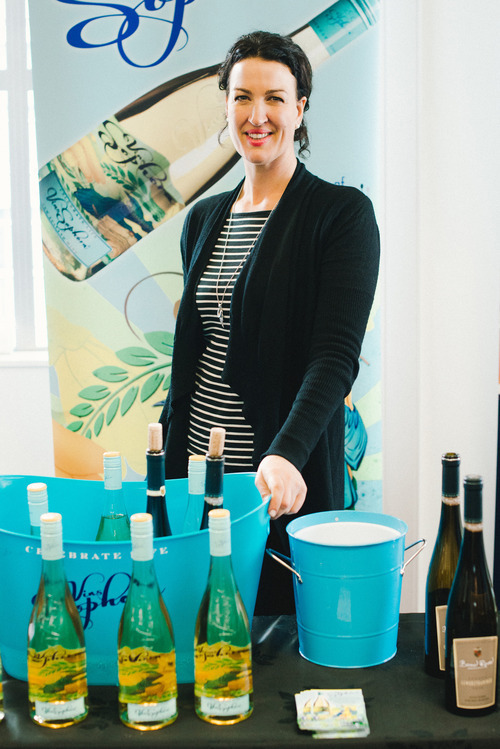 Bronwyn Skuse from Vinoptima tempting us with that delicious Gewurztraminer in three styles: Vinoptima Reserve, Bond Road and the Vins Sophora - appropriately named after the Latin name for the native Kowhai tree. 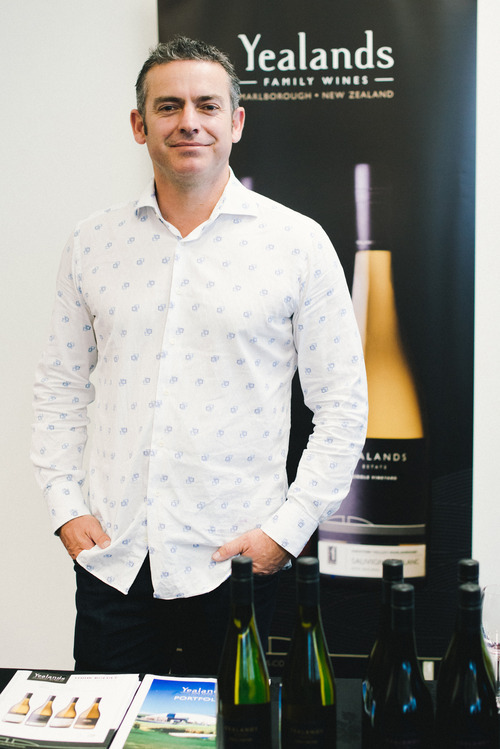 Justin Hart representing Yealands Estate Single Block Sauvignon Blanc, Gruner Veltliner, PGR and Pinot Noir. 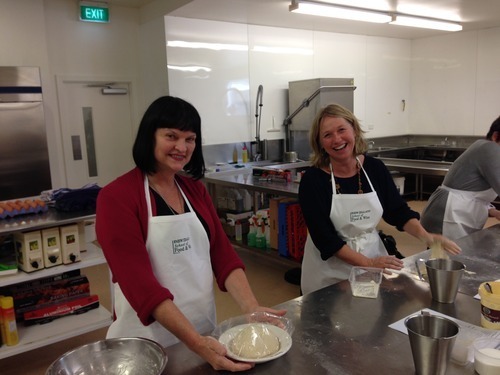 Food writer Julie le Clerc and past student and VIVA columnist Nikki Wickes join us for the Artisan Bread workshop. 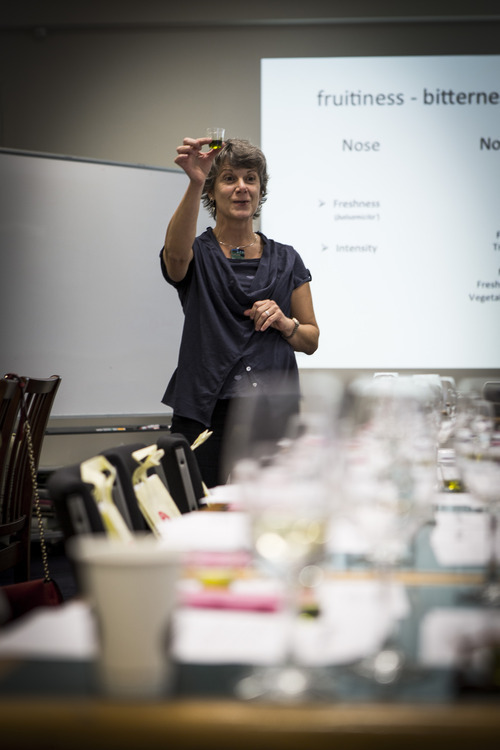 Judy Flower presenting her wines from Puriri Hills. 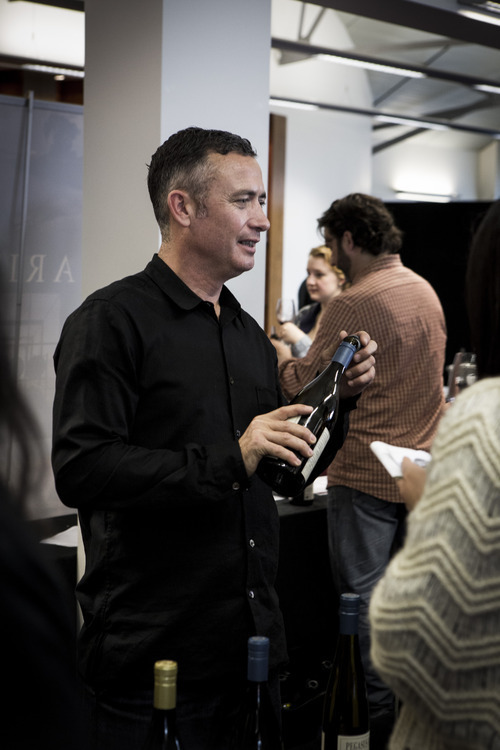 Murray from Dog Point presents their outstanding wines. 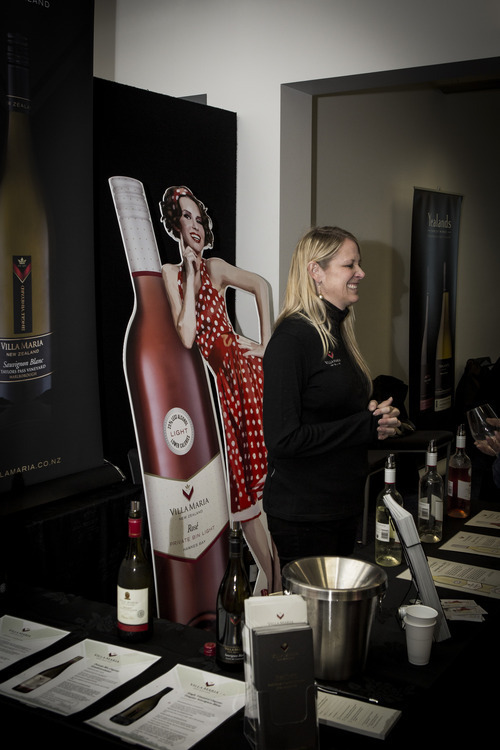 Emily Camblin from Villa Maria shares the new low alcohol range of wines.